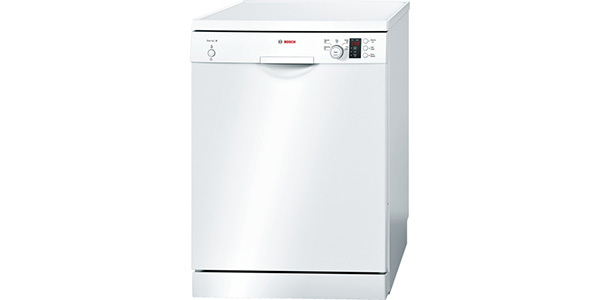 As an option for kitchens that are short on space, the DFS28R20B from Beko is a good value. It has the slimline body, but it can still fit a nice amount of items in the racks. Beyond that, this machine still comes with a good selection of washing options and it performs well in almost every regard. This is a narrow machine that scores well in performance, versatility and reliability. 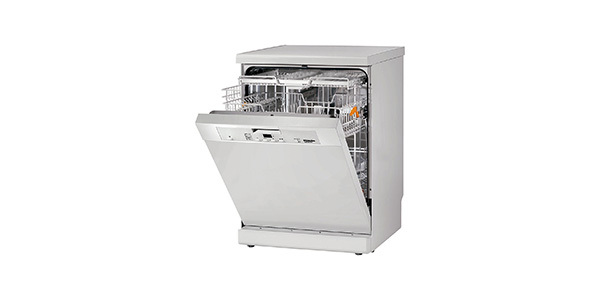 With the Beko DFS28R20B, buyers get a slimline dishwasher that is well made and built to perform. For a slimline model, you get a nice range of programs to choose from and the interior is set up to get the most out of the space. At an estimated 211 kilowatt hours of annual energy consumption, this model is also very efficient. 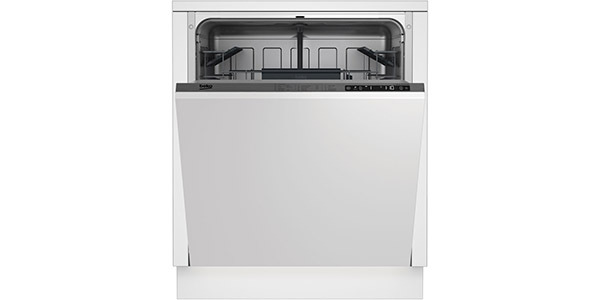 The various adjustable racking features and 10 place setting capacity help to make this a smaller dishwasher that can still serve the needs of a family. 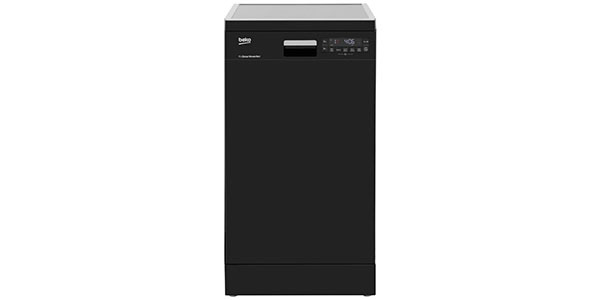 The DFS28R20B has a top rack with adjustable height options and it can even be adjusted when it is loaded. Along with that, you have folding racks and supports to make more room for more dishes. 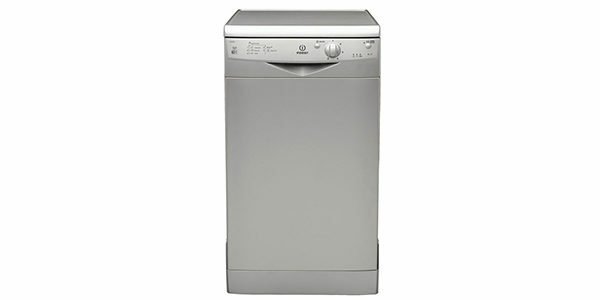 This slimline machine also comes with all of the features and programs that you would expect from the larger machines. 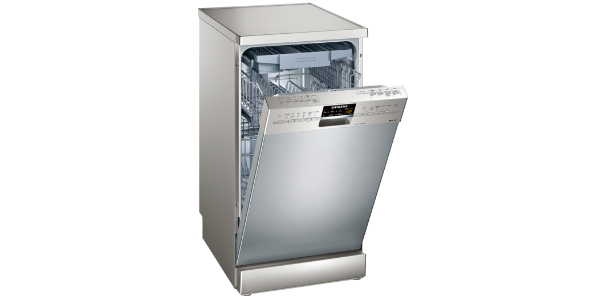 It has eight programs that cover everything from intensive washing to a glassware cycle and a quick wash. Beyond that, you also have special programs like a sensor wash and a program called AquaFlex for applying different amounts of pressure to the different baskets. For features that can be added to the cycles, you have a half load option, Fast+ for cutting the cycle times, super rinse and Aqua Active for directing a more intensive wash to the bottom rack. Consumers should be satisfied with the cleaning performance that they get from this machine. 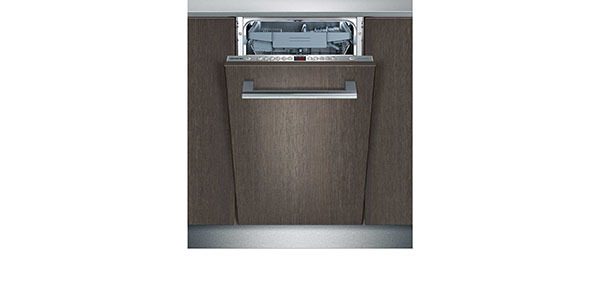 It can provide great results for almost any dishwashing job and the optional features help to add versatility to the operation. You have the Auto program for most of your standard loads and then you also have cycles like intensive and glass for loads that have specific needs. The only real negative in regard to performance is that some of the cycles do take long time. This is a machine that is made for ease of use. You have a control panel on the front of the door and there are the LCD display and indicator lights. You have a program up and down button for selecting the cycles and then there are individual buttons for adding features like half load and super rinse. The display screen will read out the cycle times and it also has indicators to show the features that have been enabled and to show low rinse aid and low salt. 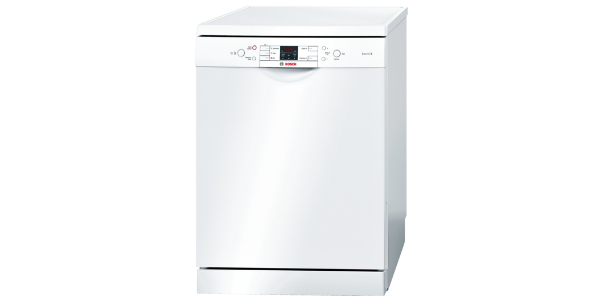 The DFS28R20B from Beko is a machine that is built to provide a long operating life and reliable performance. It has overflow protection and a three layer washable filter. In addition to that, the manufacturer backs the motor with a 10-year warranty. Want to know the best price from around the web? Find out below.